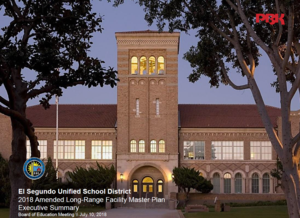 ESUSD’s Long Range Facility Master Plan describes short-term & long-range facility recommendations. The Board of Education will use this document to plan ongoing maintenance and care decisions for district facilities. 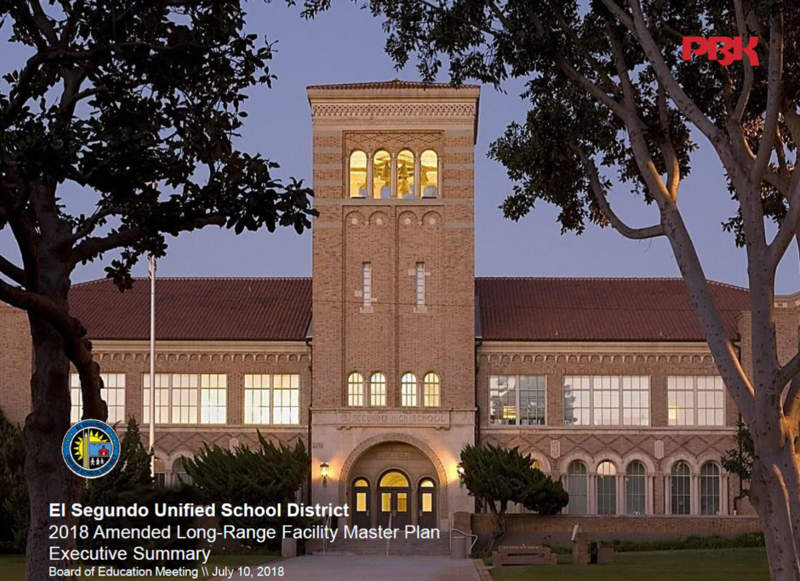 This document is a plan that the Board of Education will also use to identify key facility modernization and new construction projects based upon the District’s goals, Boards’ priorities and funding availability. Project designations are considered flexible and the priority level timeline may be adjusted accordingly. Read the full document at the link below.